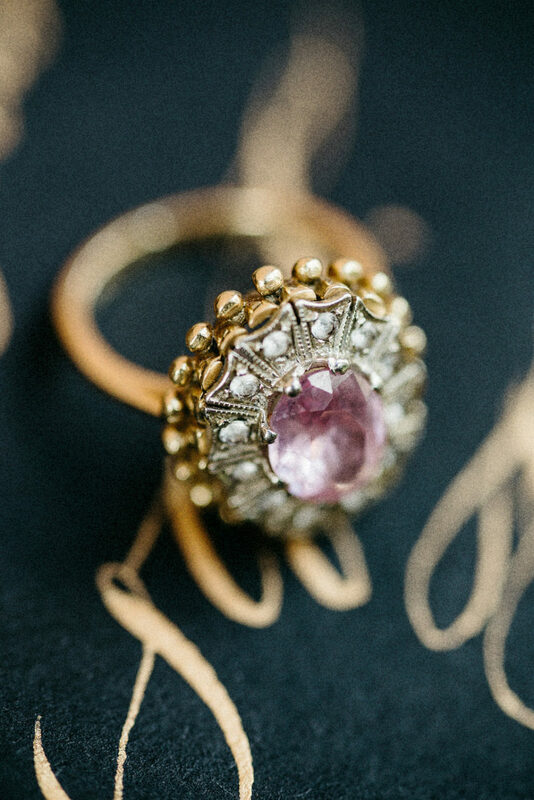 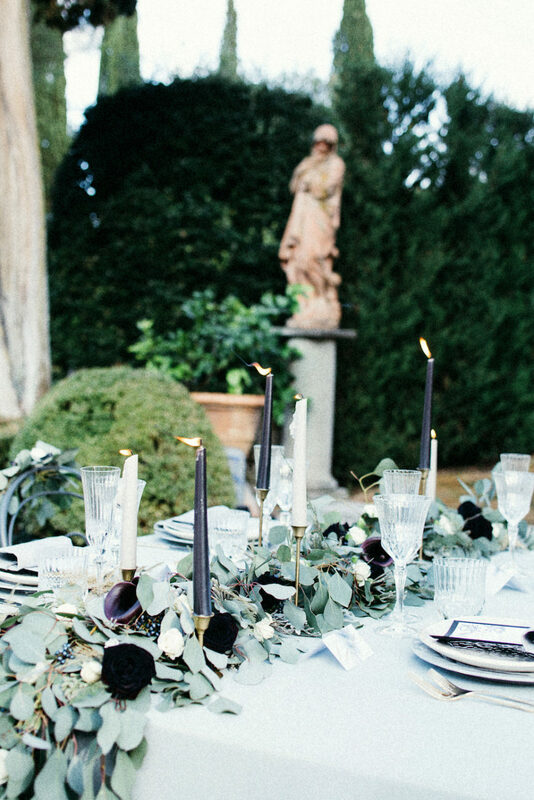 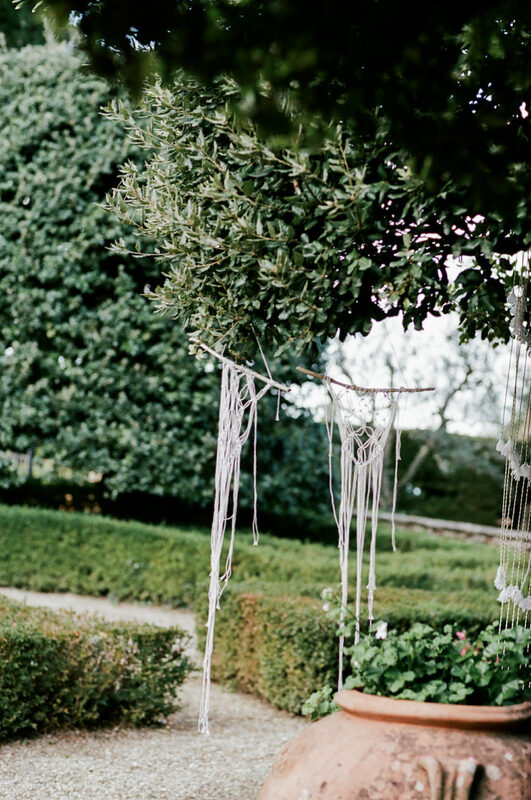 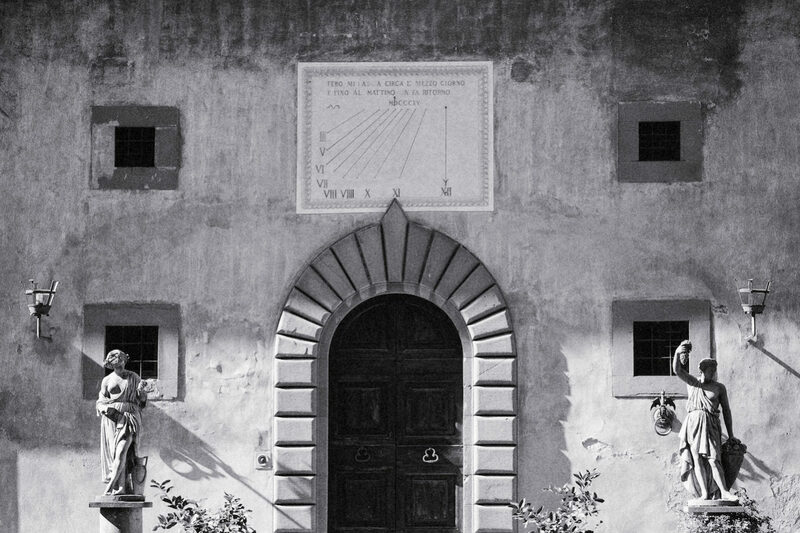 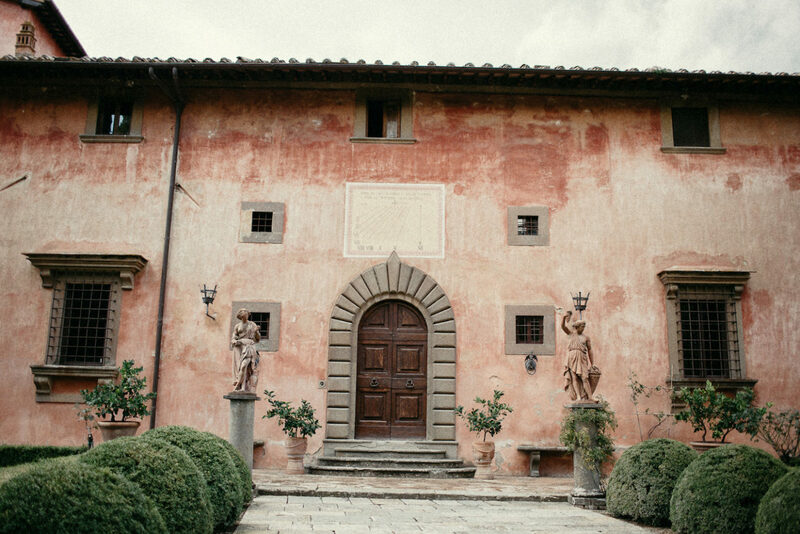 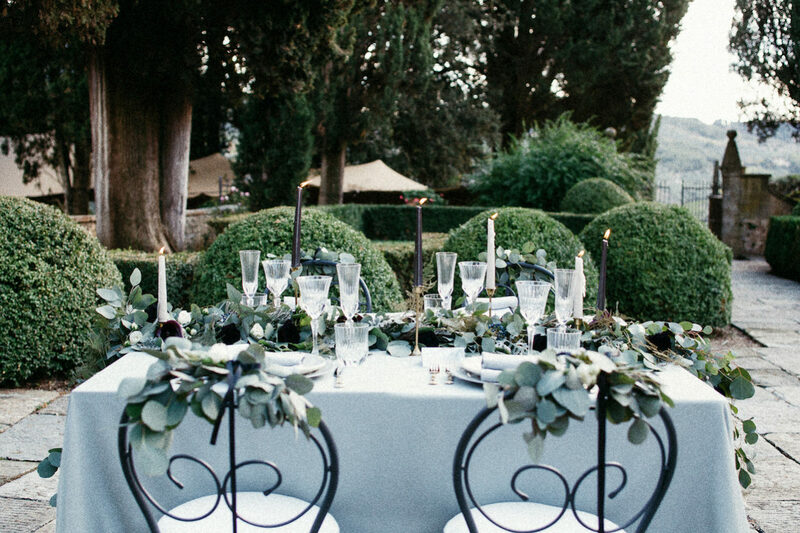 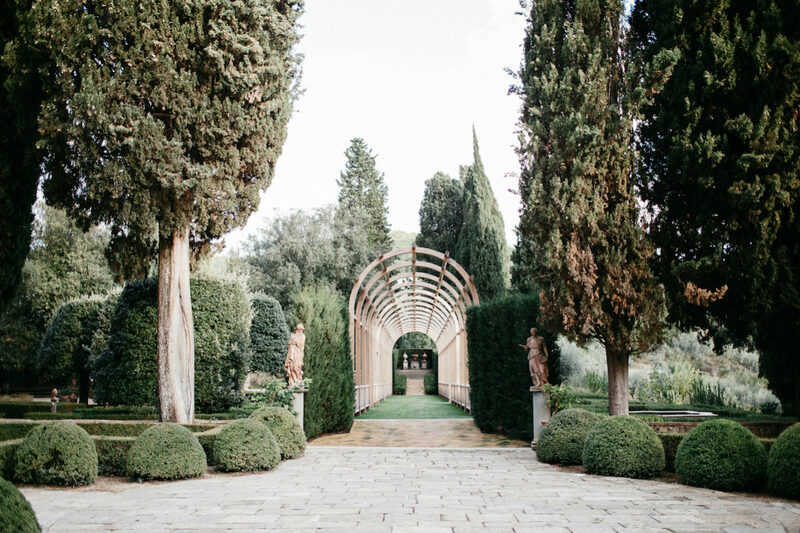 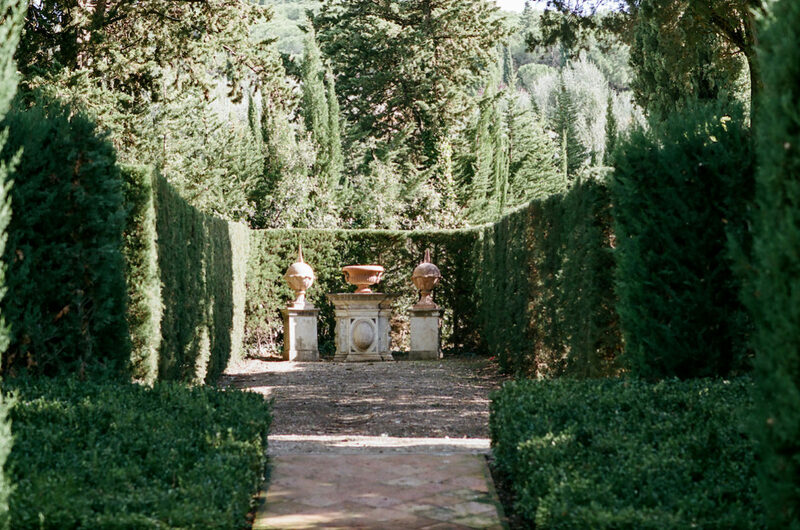 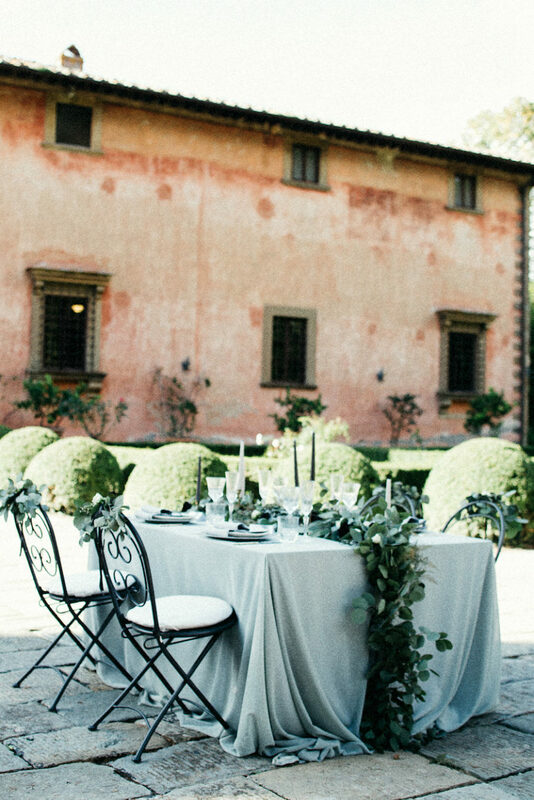 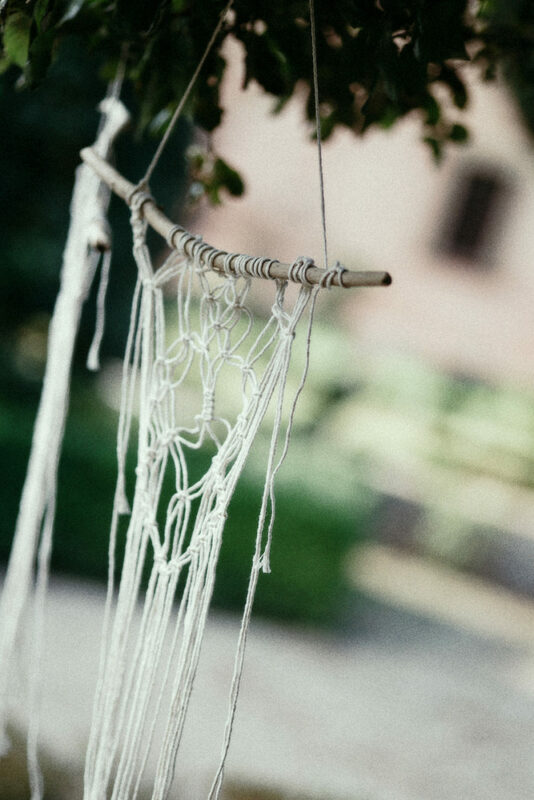 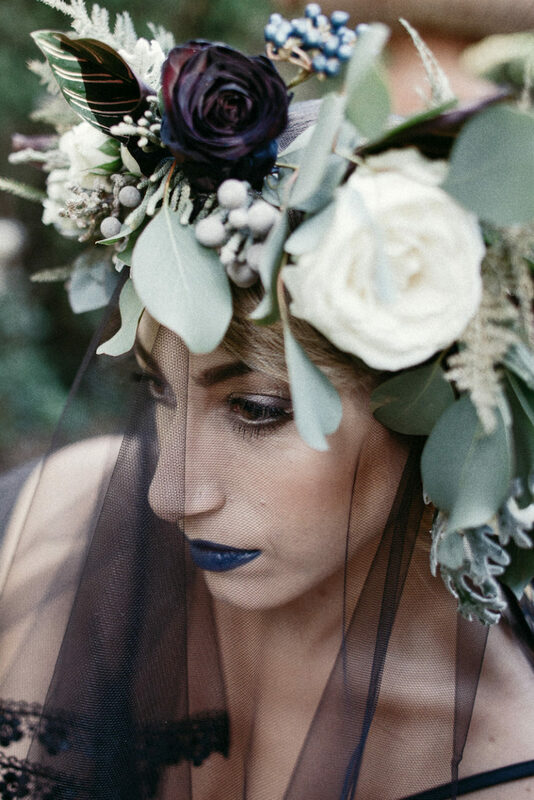 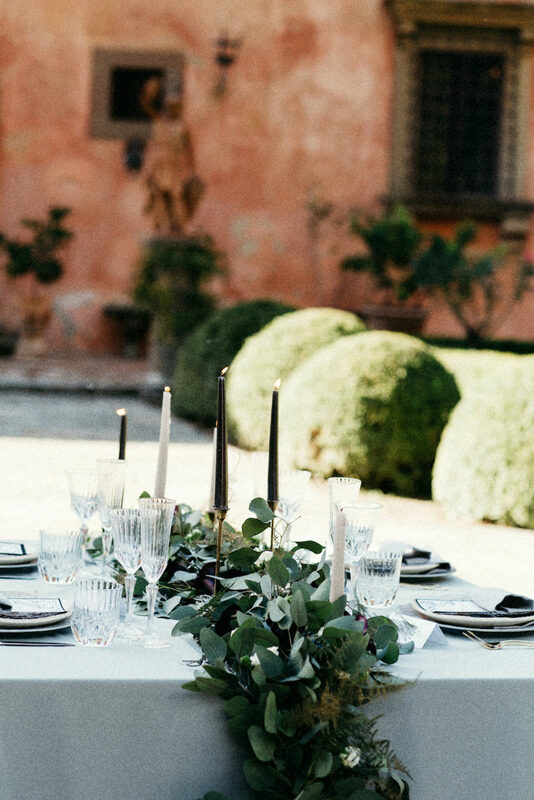 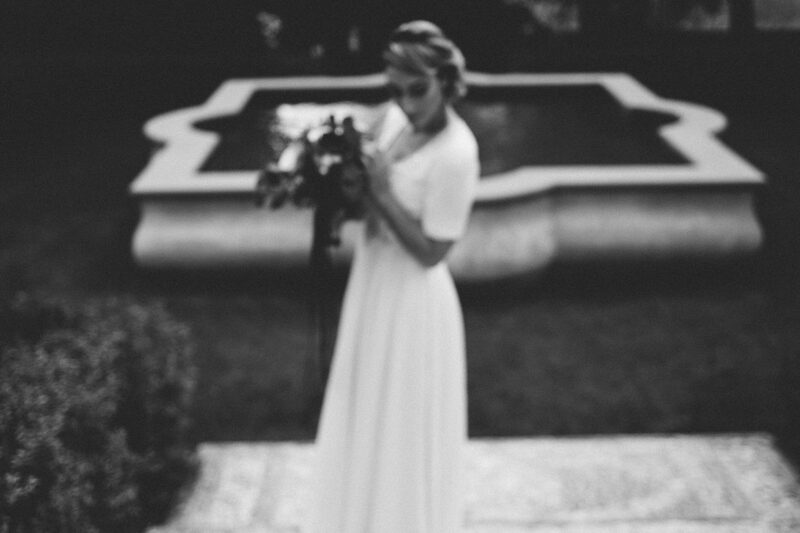 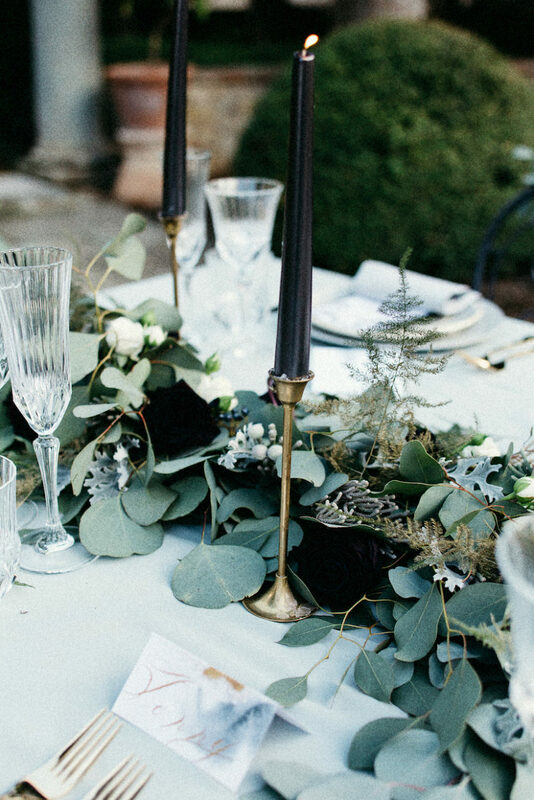 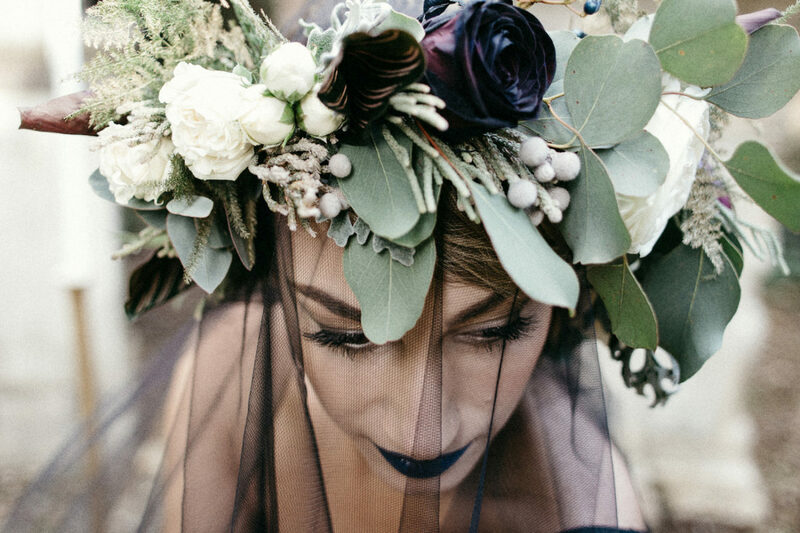 Style Shoot in Tuscany, Italy Featured on Burnettes Boards. 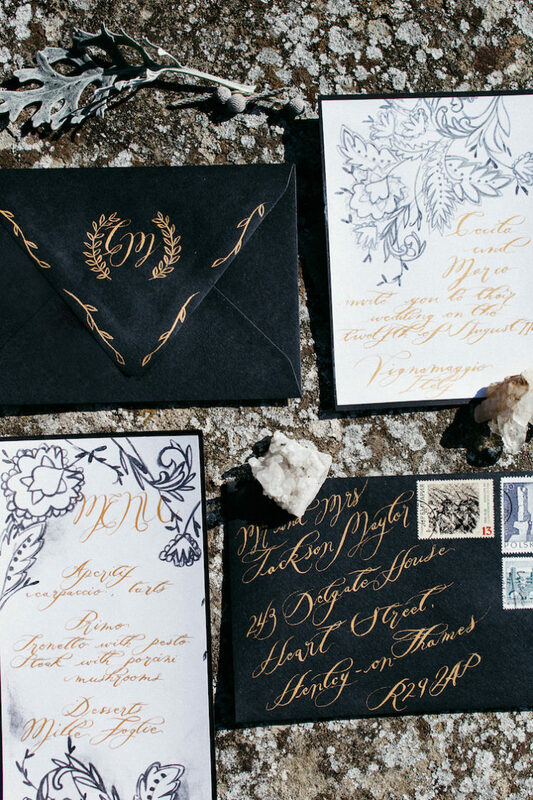 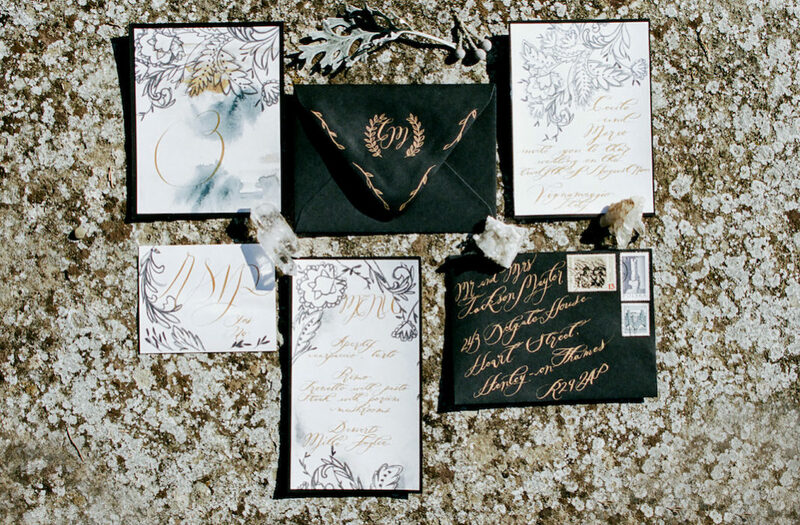 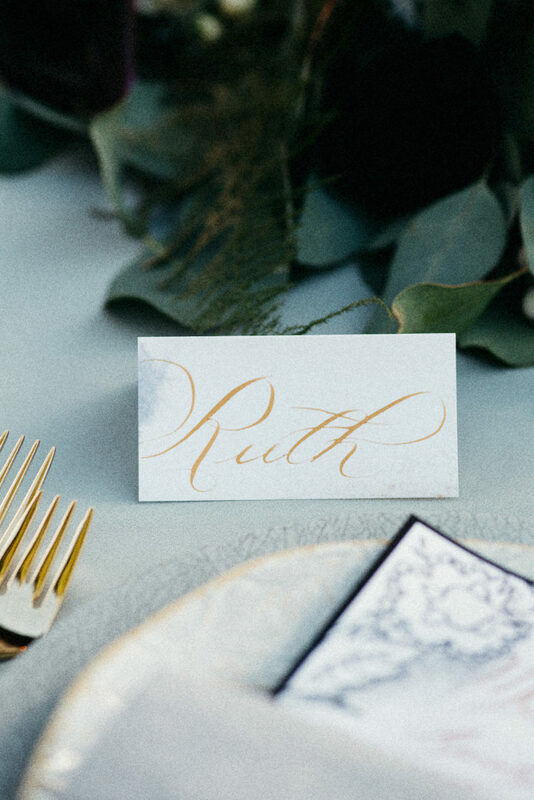 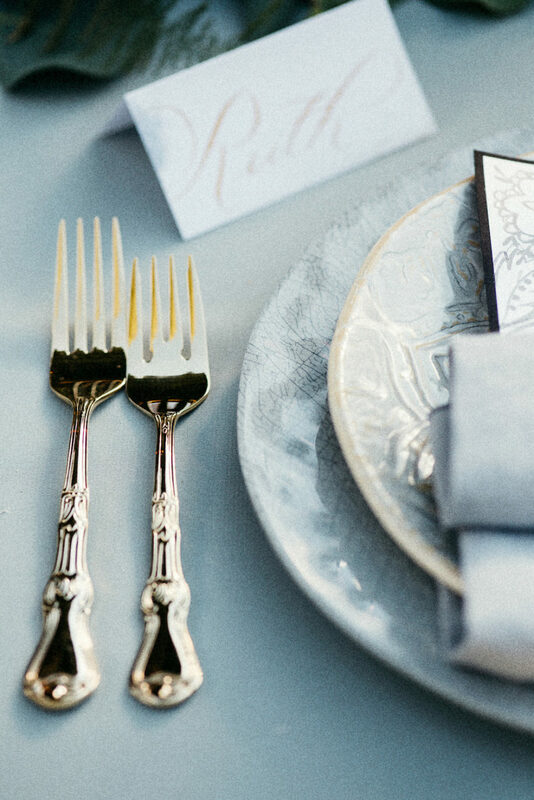 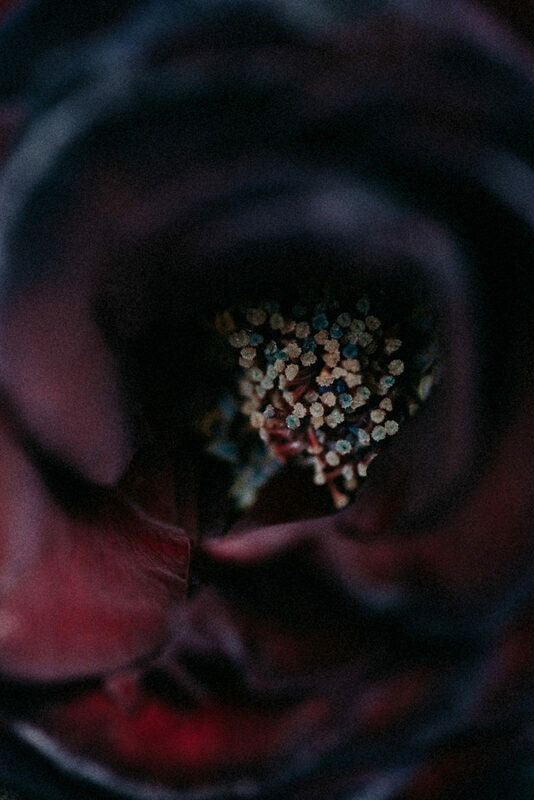 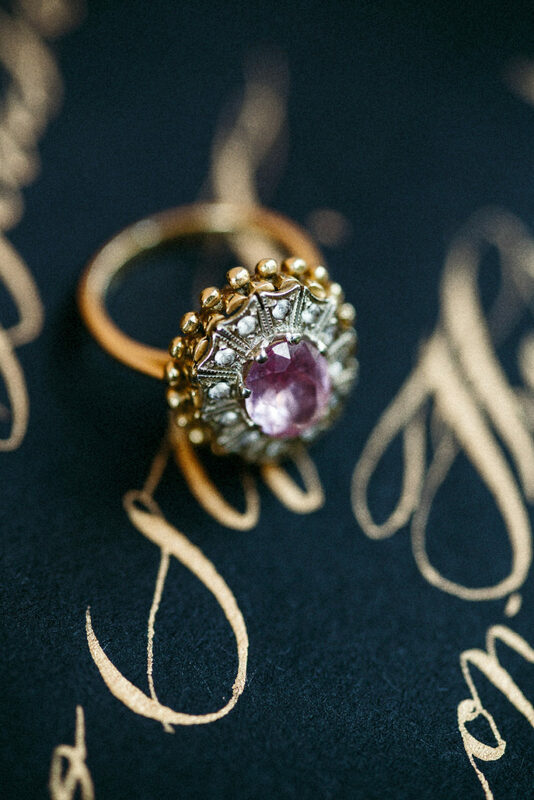 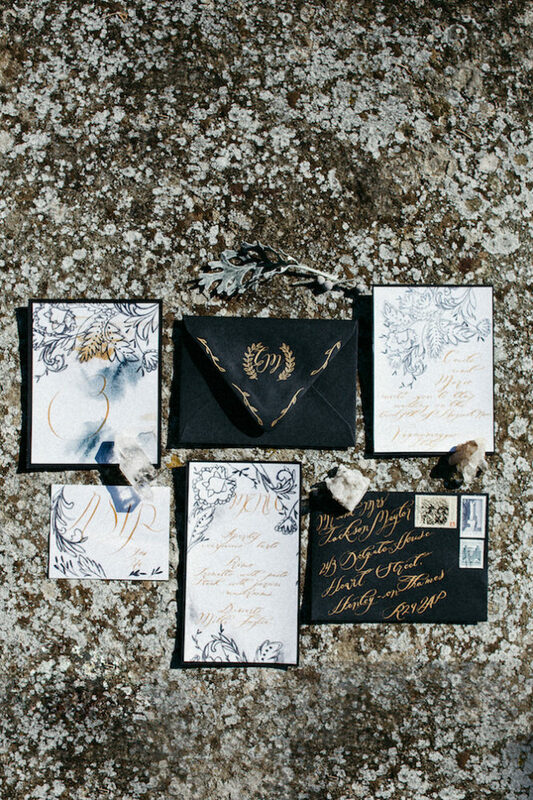 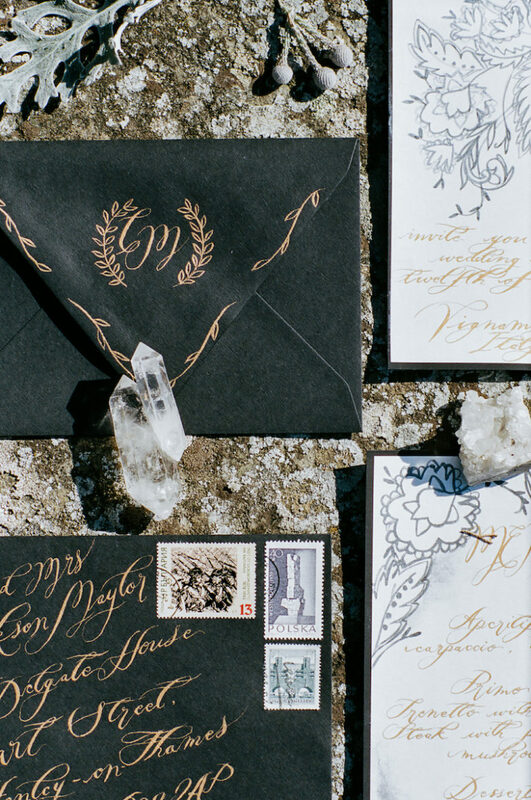 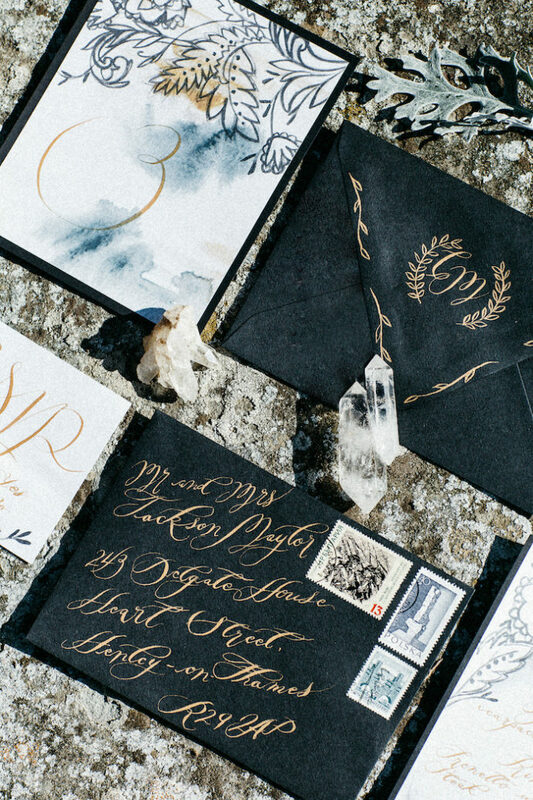 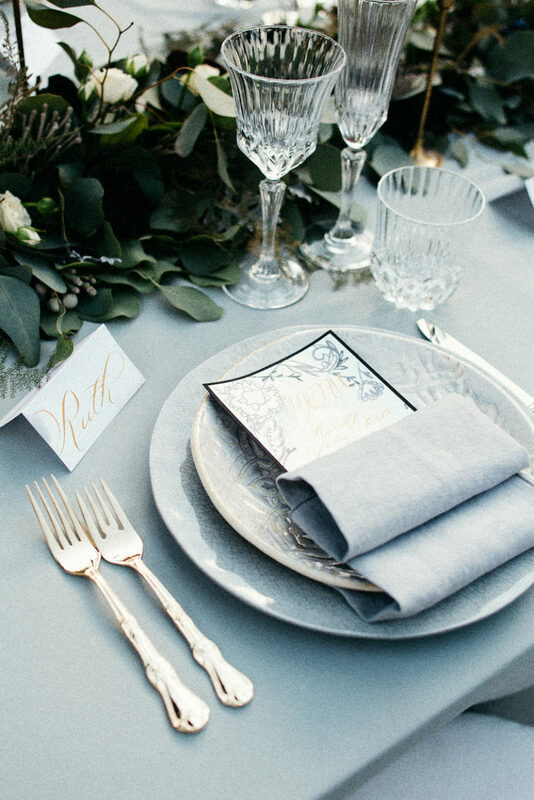 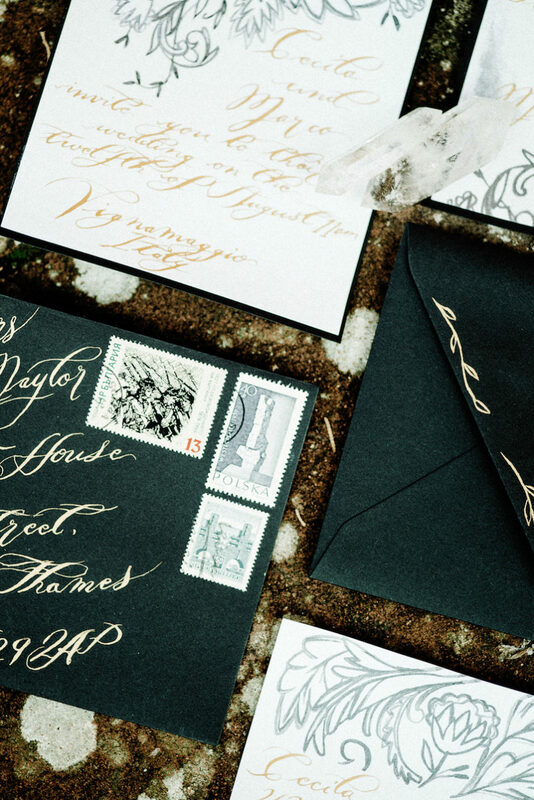 For our style shoot in Tuscany, Italy, Crimson Letters created a fine, intricate lace design, focusing on monochromatic tones and finishing the hand painted wedding invitations off with fine gold calligraphy, for the perfect Italian style wedding invitations. 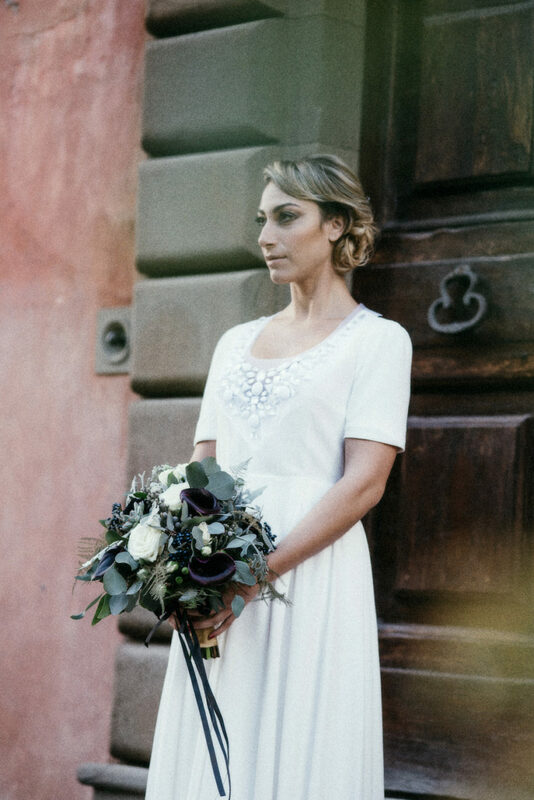 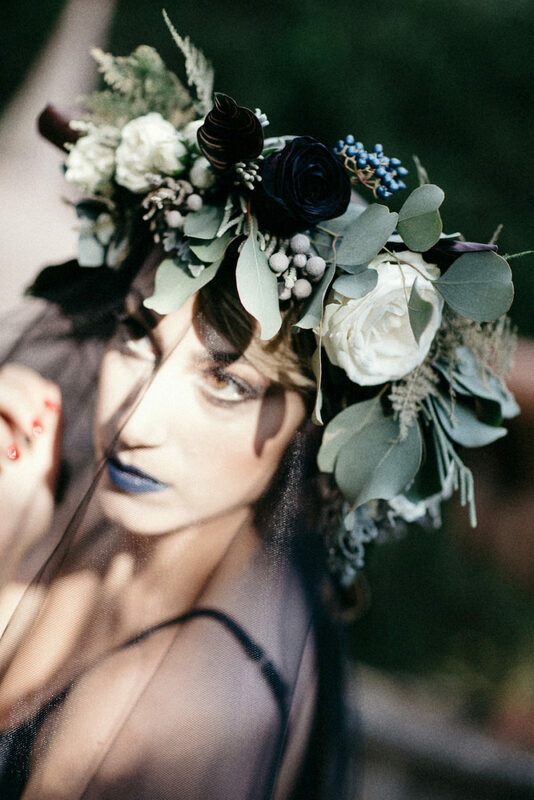 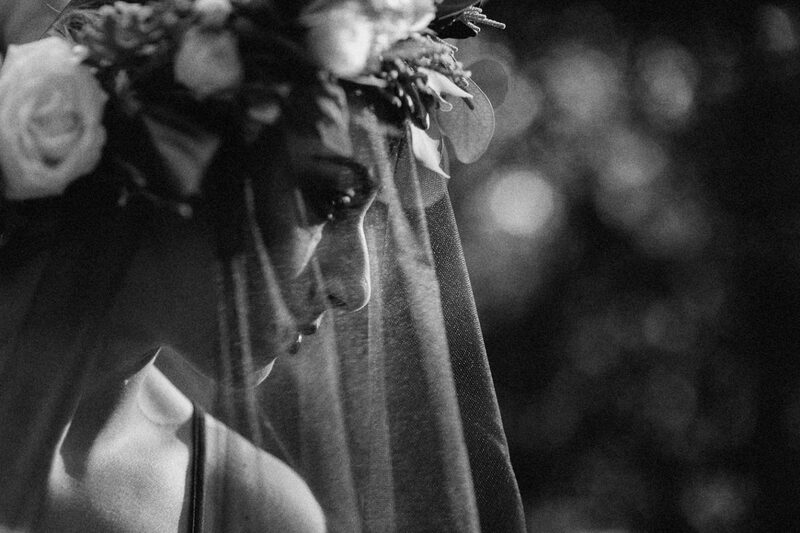 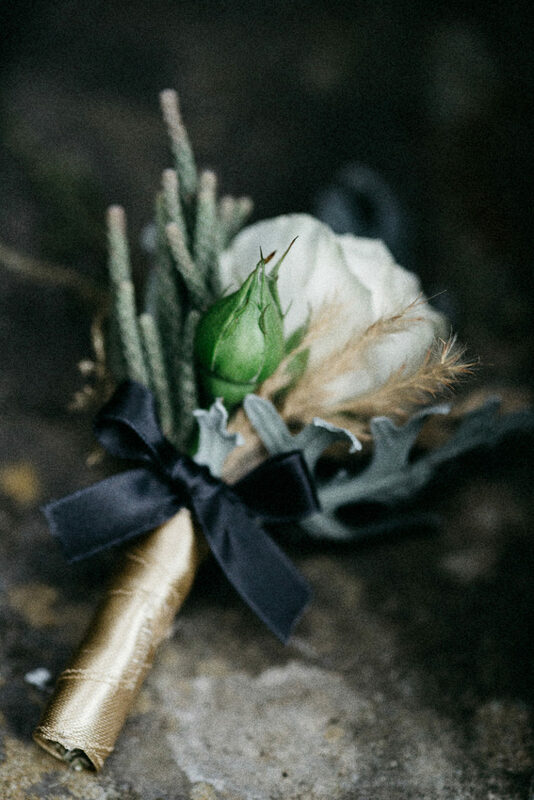 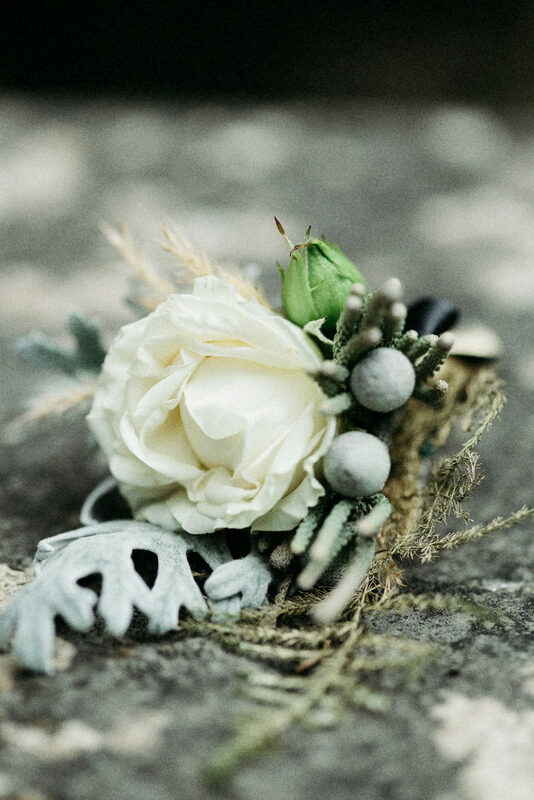 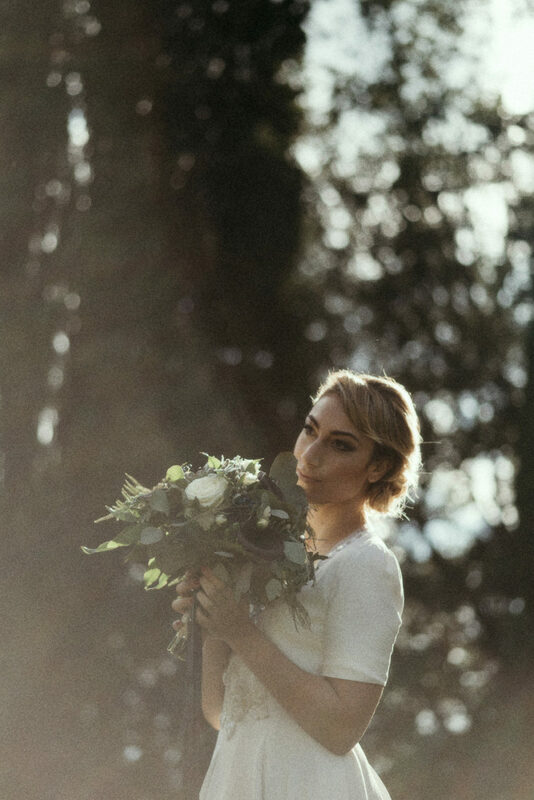 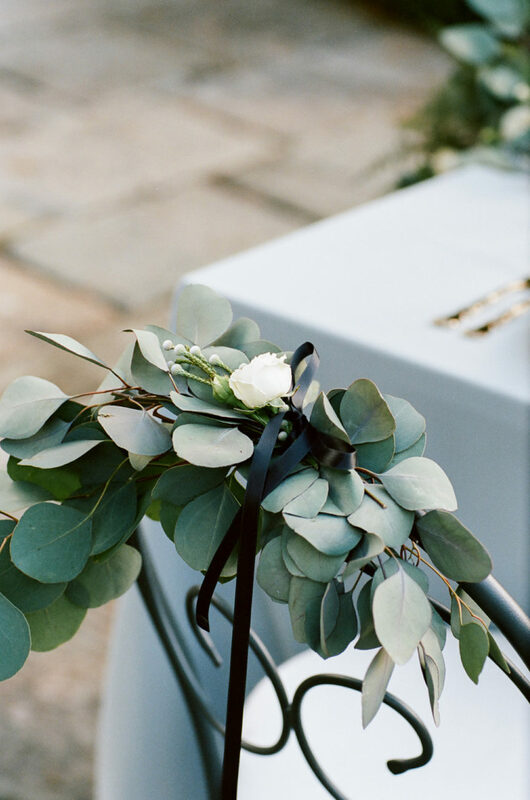 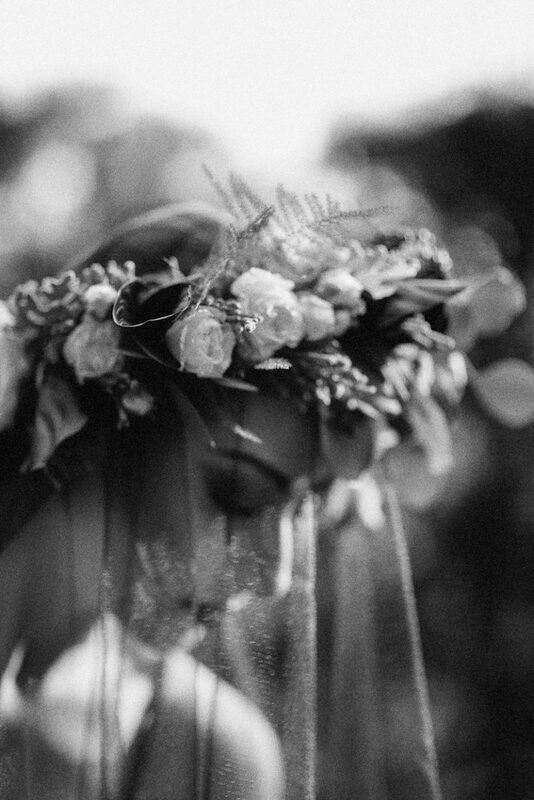 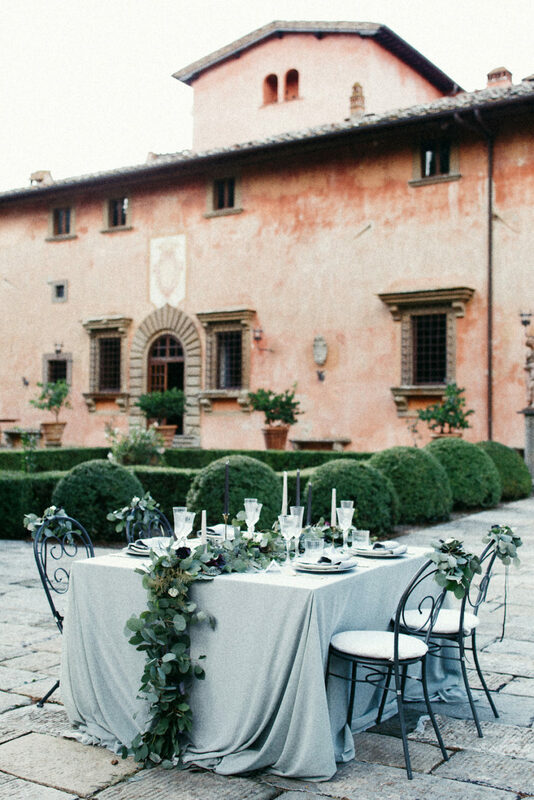 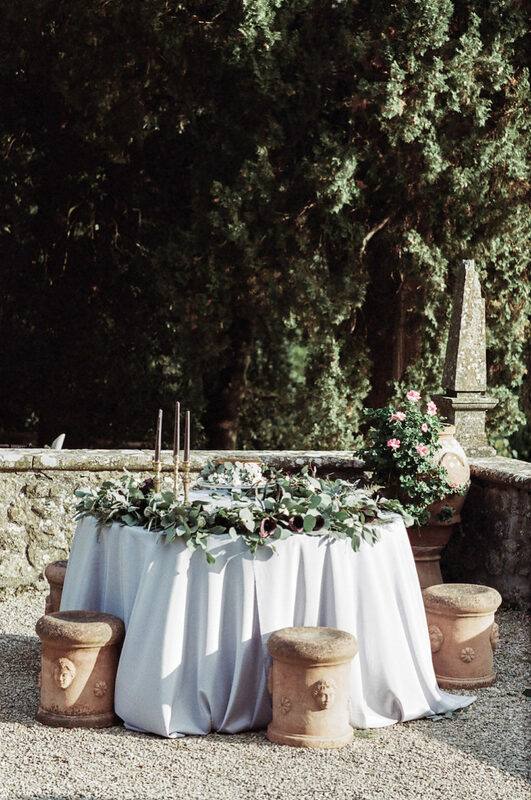 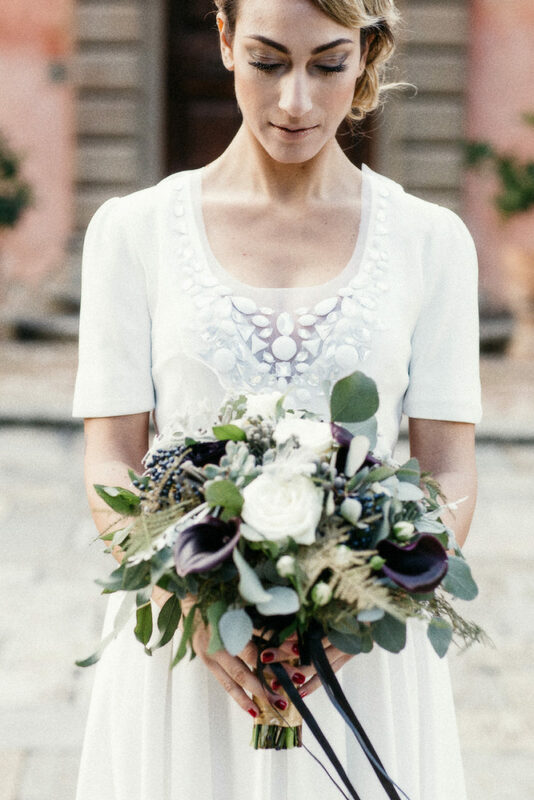 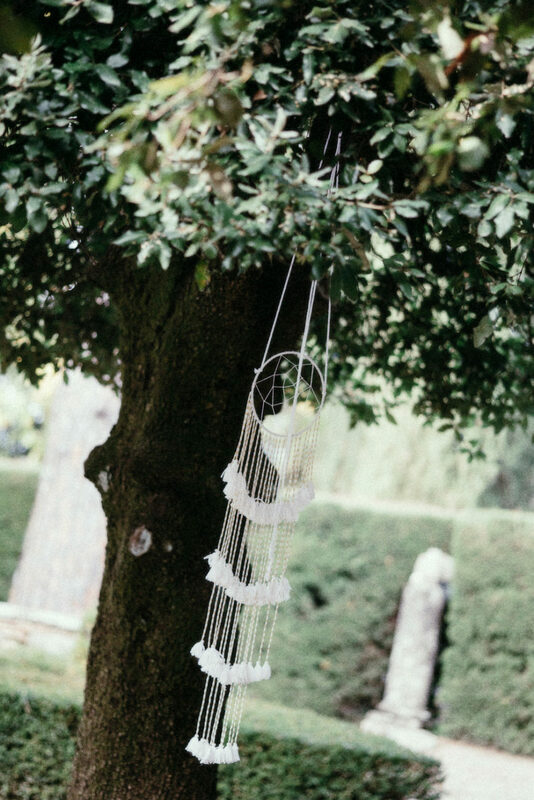 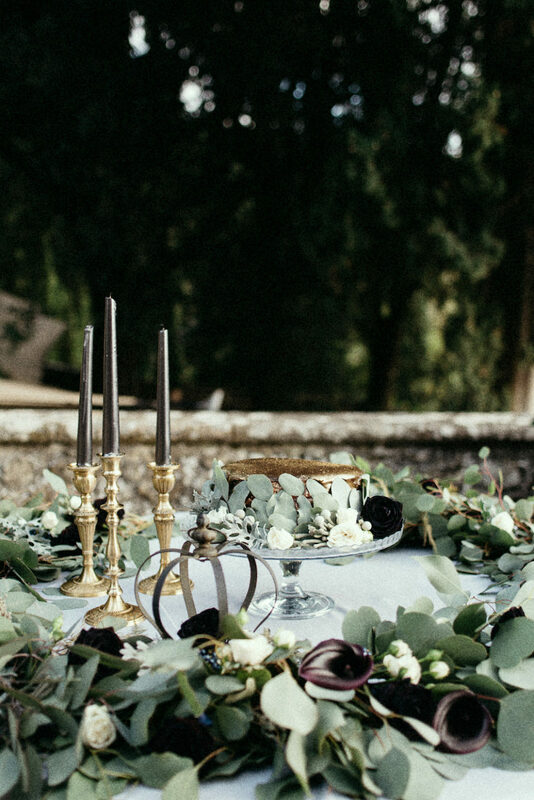 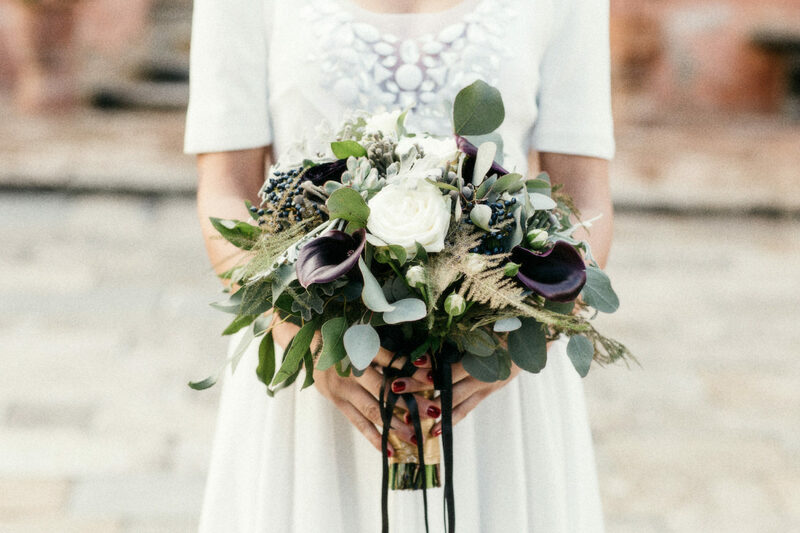 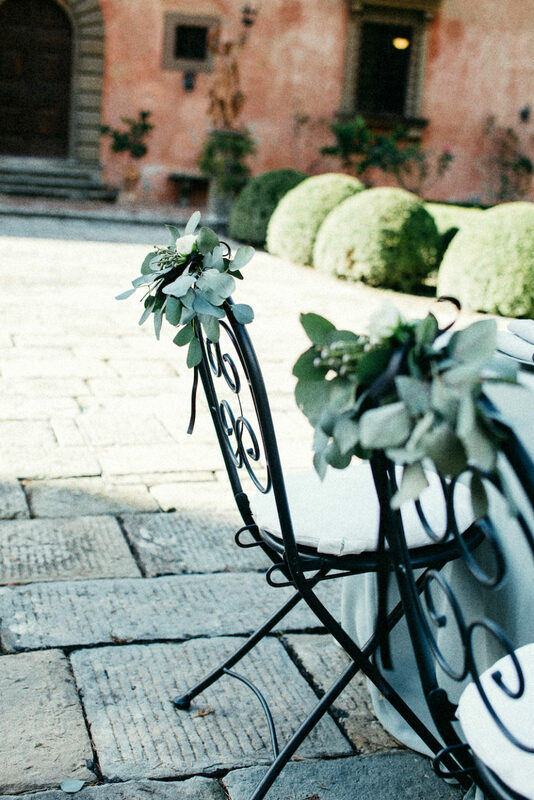 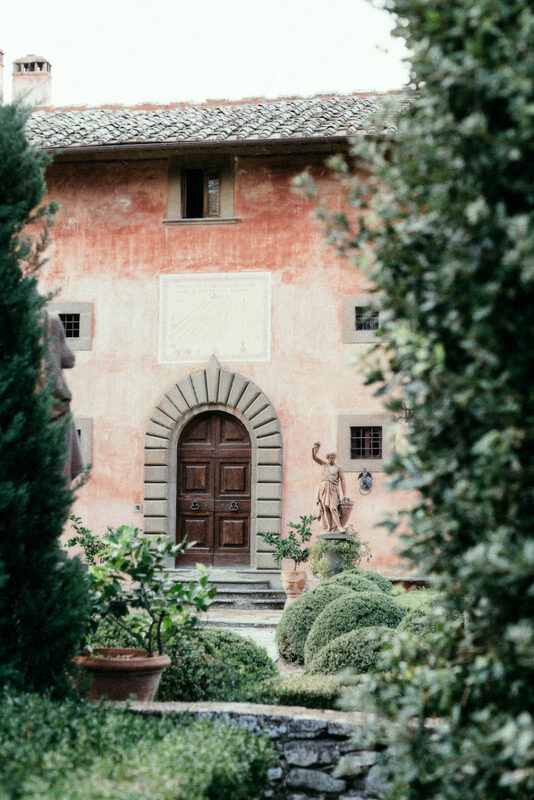 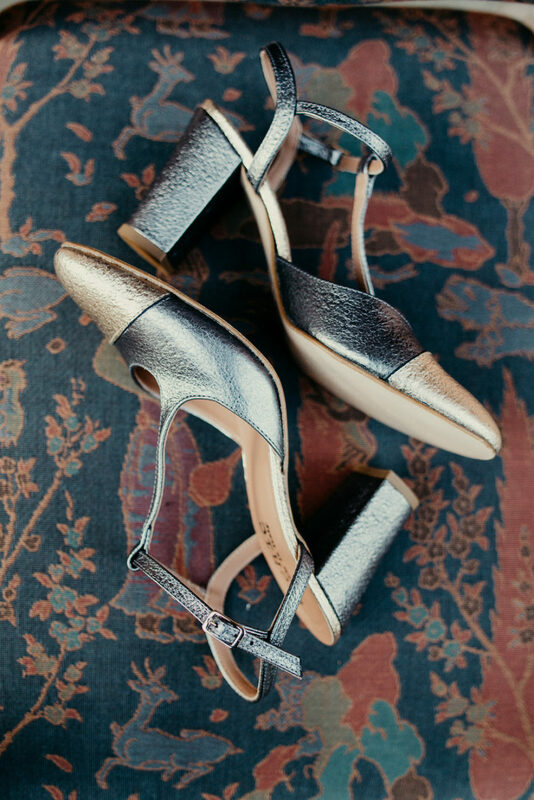 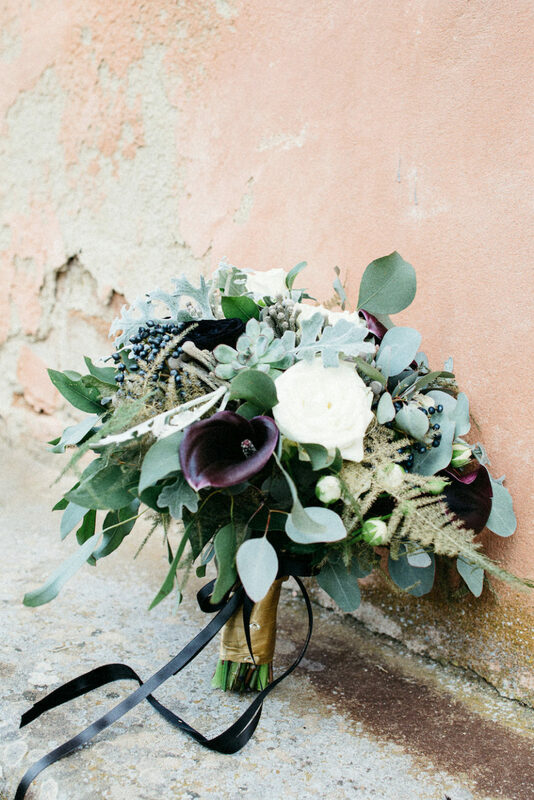 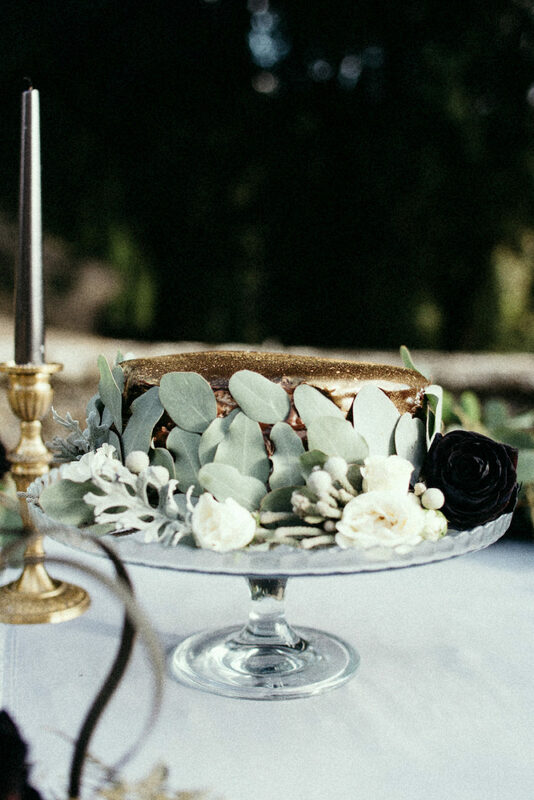 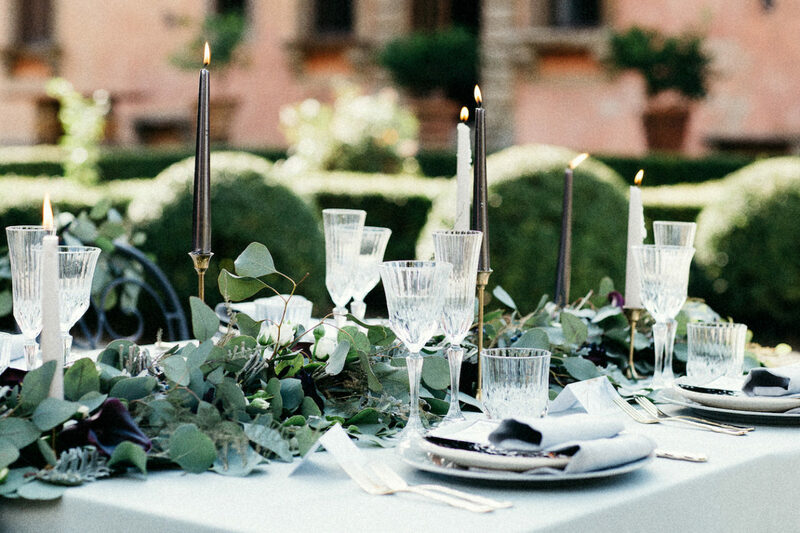 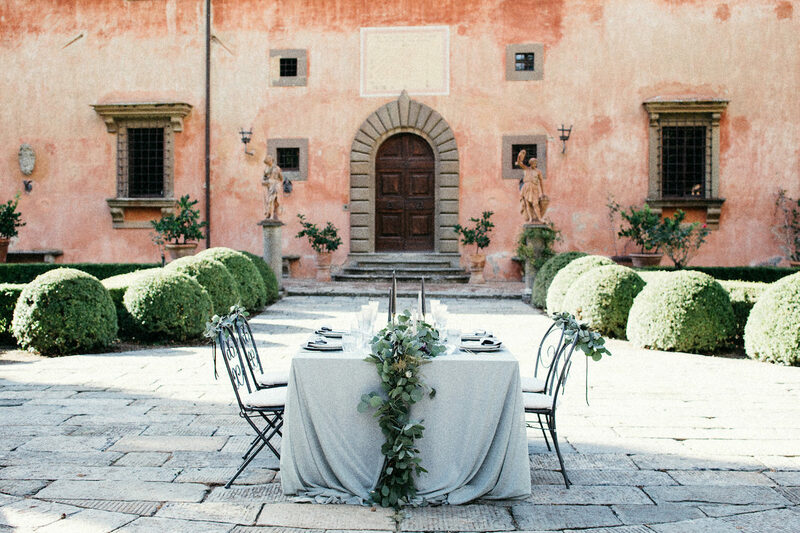 Photography: Carla Penoncelli // Styling & Design: Weddings in Tuscany by Chiara Sernesi // Flowers: Flowers Living // Gown & Shoes: Elena Pignata // Cakes: Francesco Rosati Chef // Hair & Makeup: Silvia Gerzeli // Calligraphy: Crimson Letters // Venue: Vignamaggio in Tuscany, Italy.